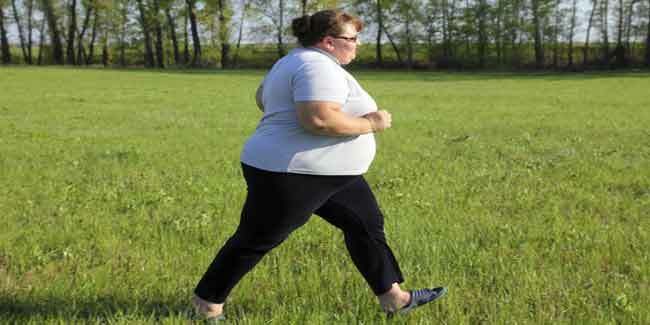 An estimated 100 obese women would be taking part in the study. It is to see why dieting does not help in losing weight. The researcher did the experiment on herself at first. She had lost weight by repeatedly dieting for two weeks. A researcher in Australia will conduct a study with 100 obese women who will starve, and then allow them to consume only 800 calories a day so that they can test if there is any drastic and rapid weight loss that could help to beat the famine reaction. Amanda Salis, who is the Associate Professor at the University of Sydeney theorises that the chemicals called ketones which is released when the body’s sugar stores are used up will actually switch off the appetite increase that happens after dieting and block a drop in the body’s metabolic rate. Her principle for the experiment is similar to the idea behind the popular new five and two fast diet which is being pioneered by UK journalist Michael Mosley. 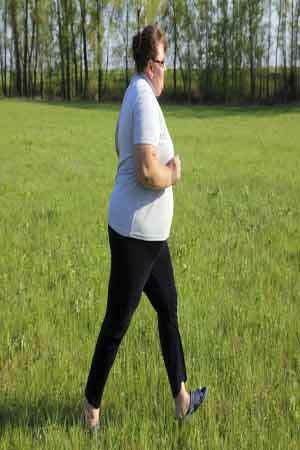 The professor tested her theory on herself and the result was that she lost 28 kilos and kept it off for over 15 years with the help of intermittent dieting. According to her, she lost weight by repeatedly dieting for two weeks and then having a 1-3 month period of weight maintenance which was an attempt to beat the famine reaction.